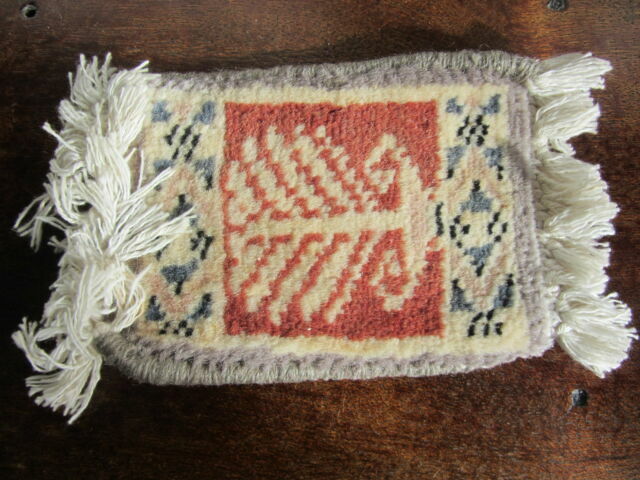 Persian Carpet/sampler. Antique Miniature. 3.6" x 5.2". 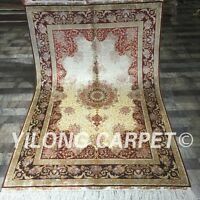 1987yilongcarpet has no other items for sale. Safavieh Hand-hooked Aubusson Ivory/ Black Wool Rug - 7'9" x 9'9"
Hand-knotted Turkish 2'10" x 9'6" Melis Vintage Wool Rug...DISCOUNTED! 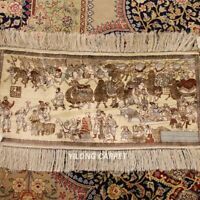 FREE SHIPPING Vintage Handmade Turkish Oushak Runner Rug Carpet 12'x2'11"